Remember Eyjafjallajokull eruptions in April 2010 that caused enormous air travel disruption across Europe due to the Icelandic ash cloud. Now it is happening again in Bardarbunga (Bárðarbunga) volcano located under Vatnajokull, Iceland's and Europe's most extensive glacier. Eruption has started in Holuhraun near to Bardarbunga and lava fountains and lava field has been formed. 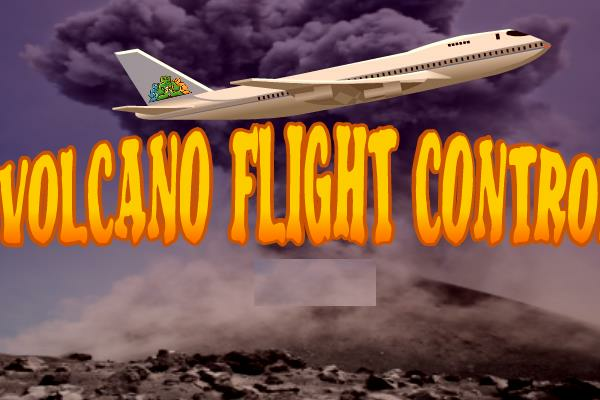 In this fun skill game you can practice as a pilot to avoid flying into the ash cloud.